BlistoVille is the listing directory Theme for Word Press. Use BlistoVille if you want to start you’re your business like Yelp, Yellow Pages, White Pages. This Theme is perfect for local businesses owners and promoters or any kind of web directory. 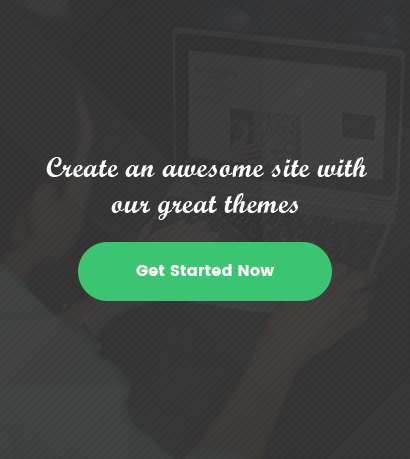 This theme has tons of features to meet your needs as your competitors have, BlistoVille is SEO friendly & Easy to one-click install and customize. BlistoVille is the listing directory Theme for Word Press. Use Blisto if you want to start you’re your business like Yelp, Yellow Pages, White Pages.